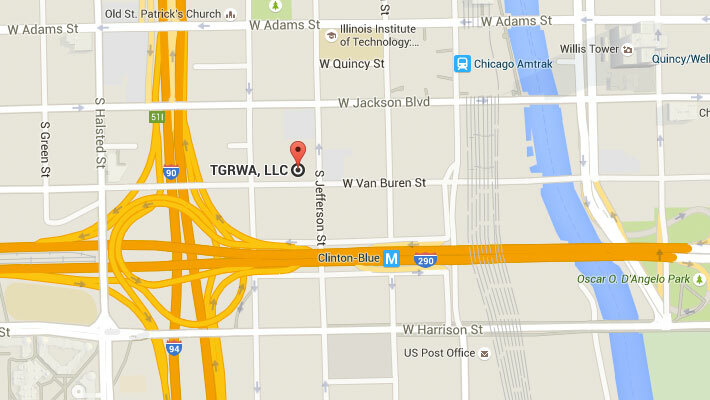 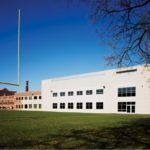 TGRWA provided the structural design, working drawings and construction phase services for this 80,000 square foot addition to the school. 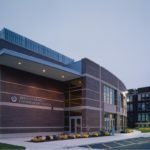 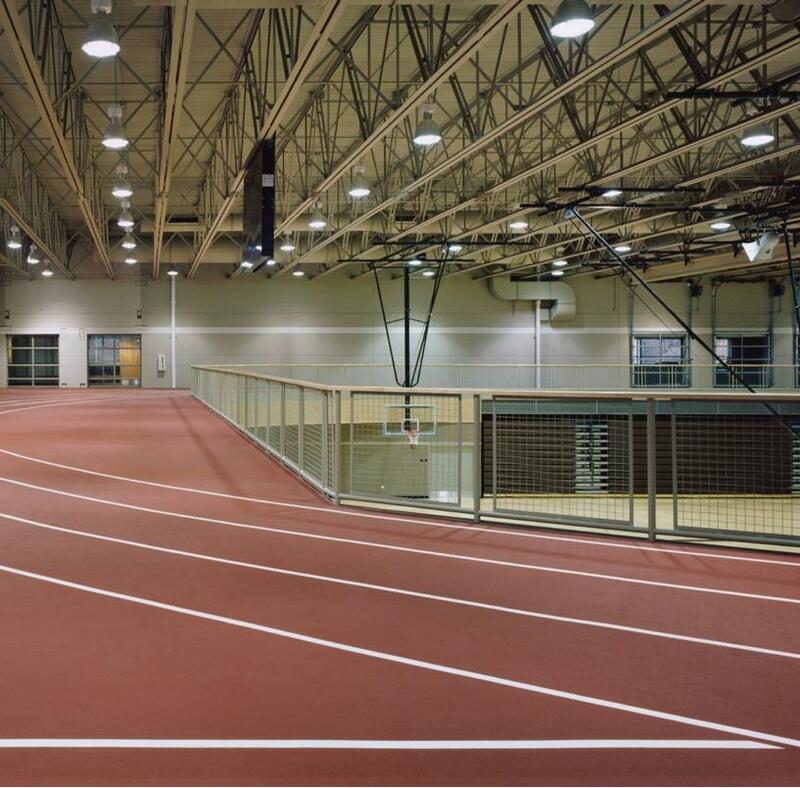 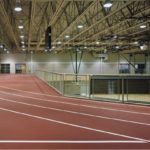 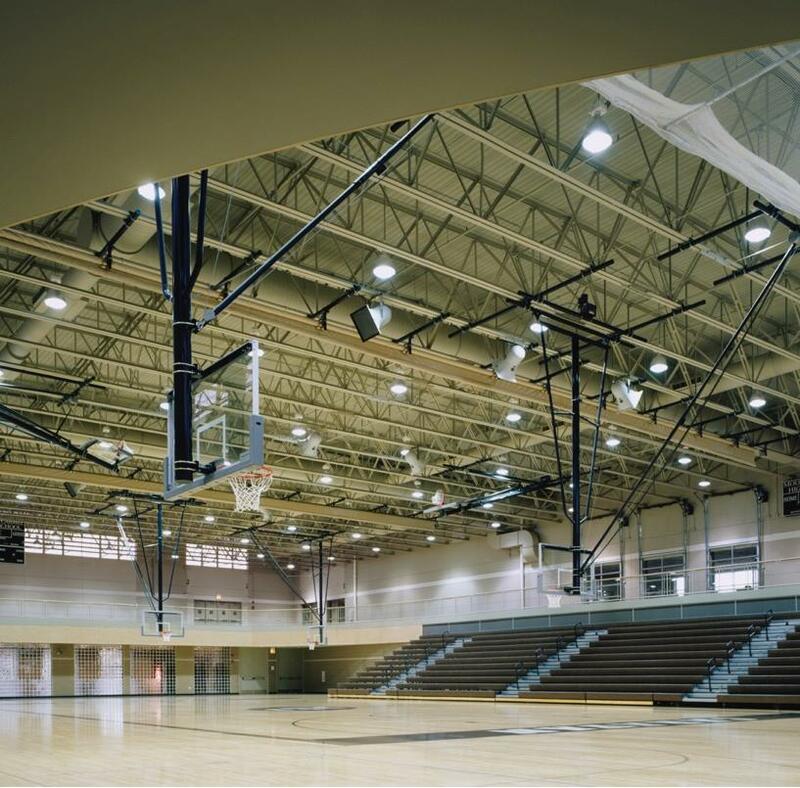 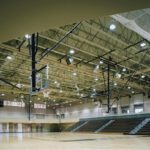 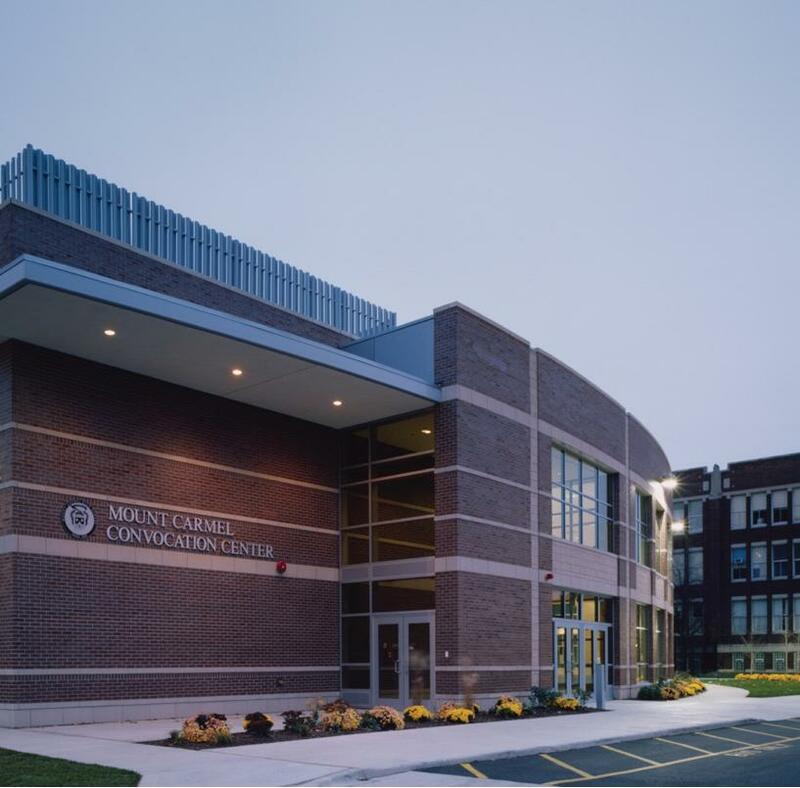 The project included the construction of a gymnasium with an elevated running track and athletic offices, a classroom wing and a student center. 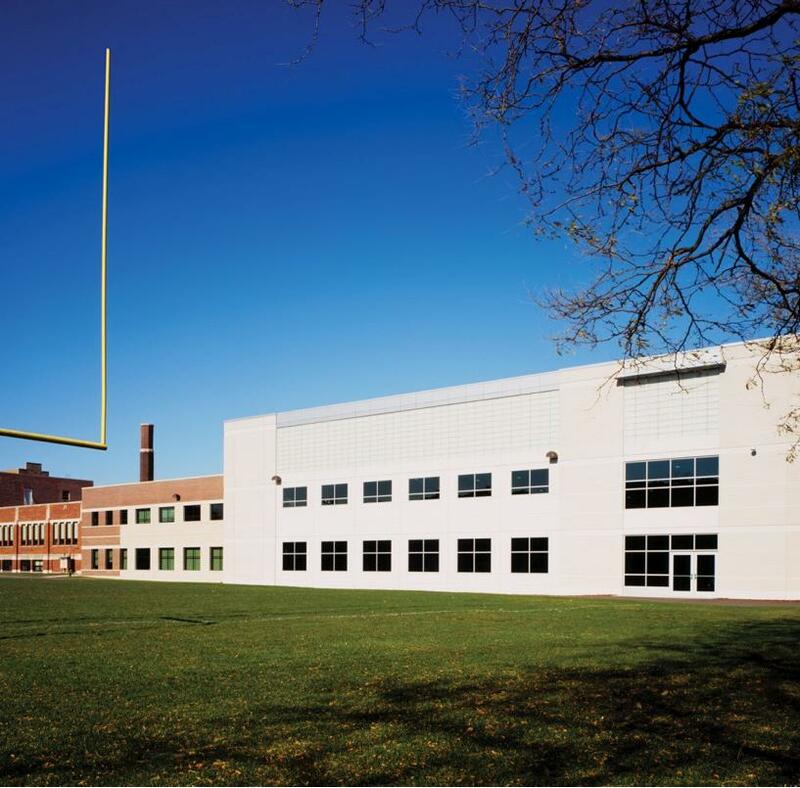 The addition is linked to an existing classroom building.